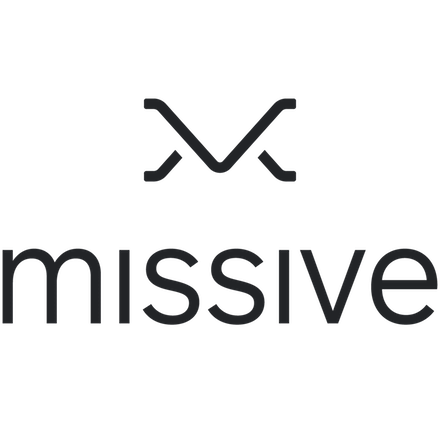 I'm trying Missive for the first time and it seems to be a great app. Really thinking in change from Polymail. 1. Inbox category like in gmail web in order to filter email like newsletter and updates from social networks to other inbox and the main email in a focused inbox. 2. Filter in the inbox like outlook or gmail so we can filter by unread messages for example. Please look at this and keep doing the good job. The planned status above is related to your *filter* request. Point 1 is covered here: https://productpains.com/post/missive/support-gmail-inbox-tabs-and-category-labels. @Philippe Lehoux: Great. I personally disliked "focused" inboxes, because the machine usually gets it wrong for me when deciding what's important to me and what's not. However I like the idea of "focused" notifications so I only get notifications for important/personal emails. I can tolerate some mistaken notifications, in order to reduce the overall quantity.